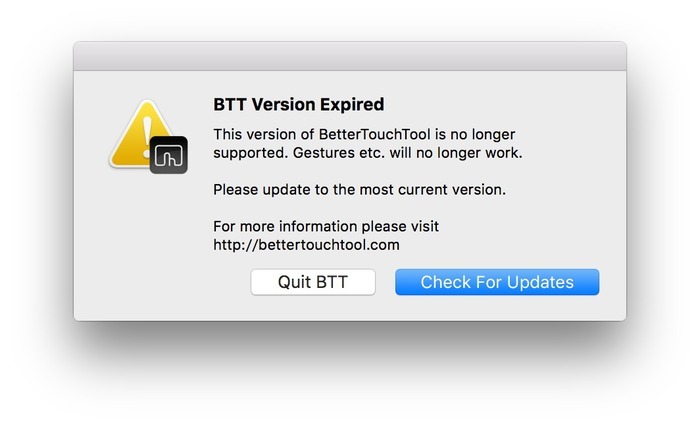 Today some older BTT versions expired, this is not directly related to BTT becoming paid. 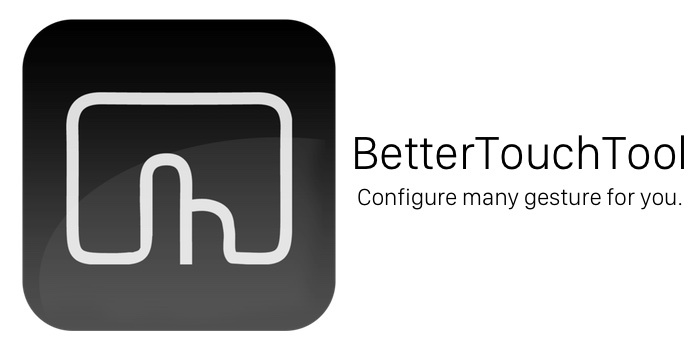 Currently BetterTouchTool is still free. If your version has expired, just update to the latest version. BTT will switch to a paid model by the end of January.